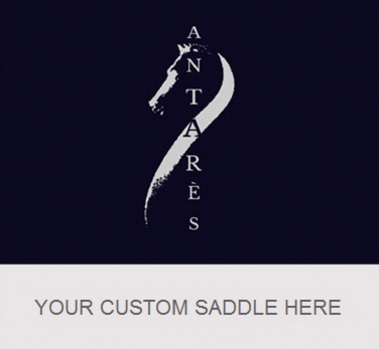 SOLD - This saddle has a new owner! However, we can help you find one like it. Please email Info@FrenchUsedSaddles.com with "HELP ME FIND #A16 424" in the subject line. Thank you! 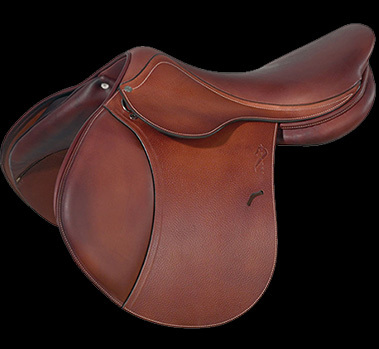 2016 Antarès monoflap saddle in EXCELLENT condition. Brown, French calfskin leather. Very versatile tree and panels designed to fit almost every horse in the barn. A very soft and grippy ride for hours in the saddle! 17" semi deep seat (Contact model) with regular twist measures true to size. Flap 1N measures 12.5" from the top of the stirrup bar to the bottom of the flap. Flap width measures 13.5" across at its widest point. Panels are standard, and would suit most narrower type horses.